Being a doula opens the door to being part of a sacred sisterhood. As doulas, we take on a lot of emotional and spiritual energy at the births we attend. While a lot experiences are joyful, some of them can weigh us down and need to be processed in a safe and confidential environment. 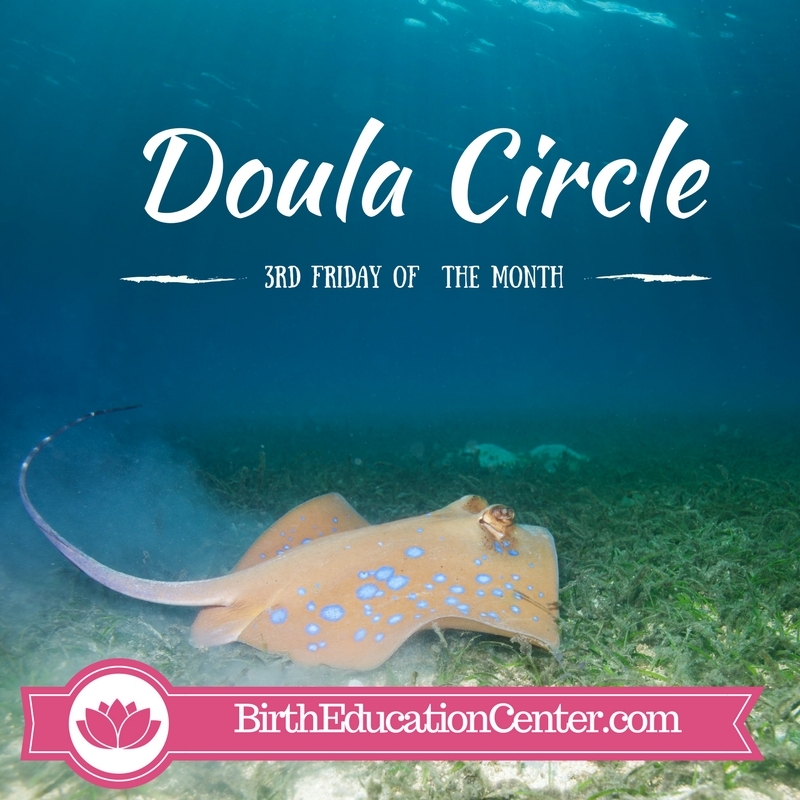 Doula Circles are created to nurture us as sisters involved in this great work. Circles are a time of gathering, sharing, laughing and crying(a “doula’s” night out if you will). No one is turned away and no judgements made. Only supporting and loving each other will rejuvenate and heal the healers.